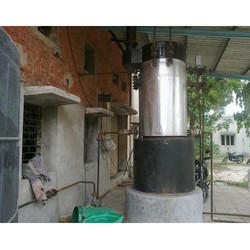 Our product range includes a wide range of 2hp steam boiler, ibr steam boilers, wood fired steam boiler, horizontal steam boiler, coil type steam boilers and gas fired steam boiler. We are a trusted name of the industry known for providing an excellent range of 2HP Steam Boiler to the esteemed customers. 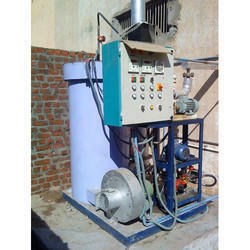 These boilers are fabricated in compliance with the set industry standards, with the assistance of our team of experts. 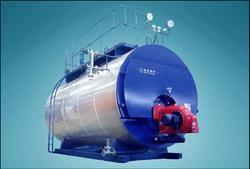 Moreover, these steam boilers are widely used for the purpose of steam generation. Being one of the reputed companies, we offer IBR Steam Boilers that use LDO, furnace oil , gas, coal, solid waste and wood as fuel. 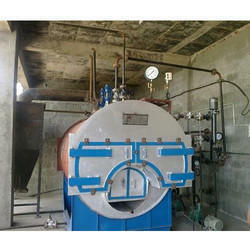 Being one of the eminent names, we proffer Wood Fired Steam Boiler. 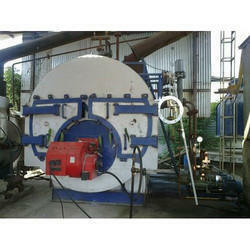 Moreover, in these boilers, wood and coal is used as fuel. With the support of our team of experts, we have been able to offer an excellent range of Coil Type Steam Boilers to the customers. These products are fabricated using superior grade raw materials, in adherence with the standards laid down by the industry. Owing to their excellent functionality, reliable performance, longer service life and user-friendly interface, these boilers are highly demanded in the market. 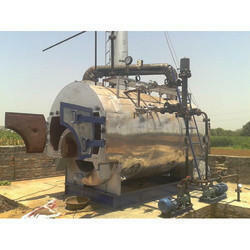 We are instrumental in providing a premium range of Gas Fired SIB Steam Boiler to the esteemed customers. The entire range of boilers offered by us is manufactured by employing latest technology and advanced machinery, at our sophisticated production unit. Moreover, our team of quality controllers keep a check on the production and other related processes to ensure flawlessness of the products offered by us. 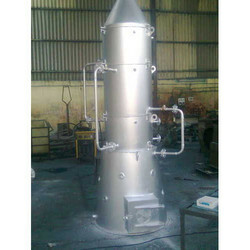 Our company engages in manufacturing and trading Oil Fired Steam Boilers, which are appreciated for their higher operational efficiency and instant steam generation. Fitted with all safety tools and instruments, the proffered oil fired steam boilers are capable of tolerating pressure up to 7 kg/cm2. Our company is a trusted name in the business that brings forth Single Furnace Gas Fired Steam Boiler that is fabricated using advance technology machinery. Ruggedly constructed and quite efficient, the offered boilers are gas fired. 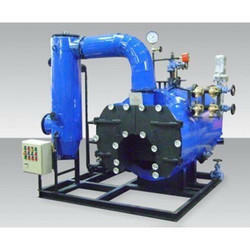 Our company manufactures, supplies and trades Commercial Steam Boiler. 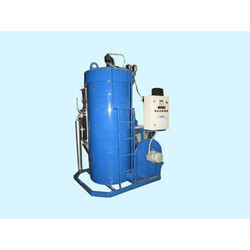 Massively used for producing steam by applying heat energy to water, the offered compilation is vastly demanded in hotels. 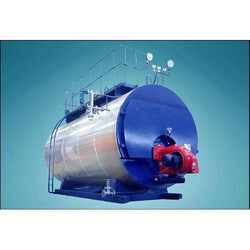 In steam boilers, hot gases are produced, which are exposed to water vessel, where the heat of hot gases is transferred to water, thereby producing steam. Steam boilers are easy to install and require less power to operate.